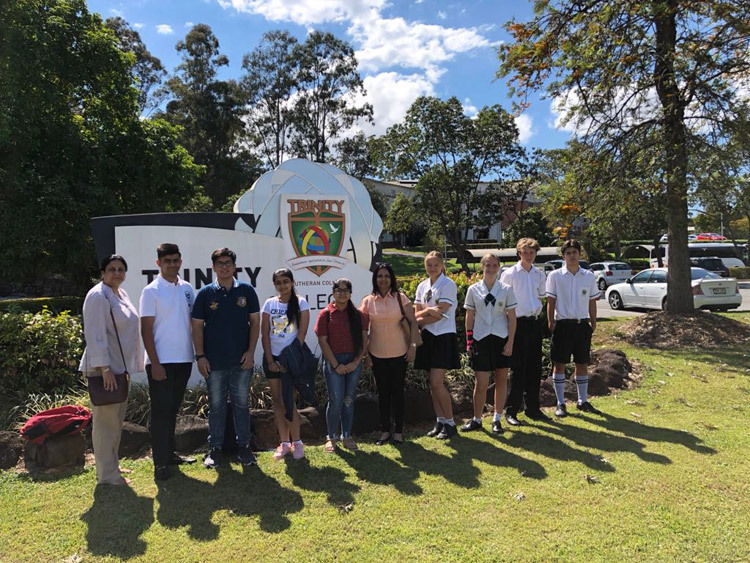 The Indo Australian Exchange programme between K.R Mangalam World School, Vikaspuri and Trinity Lutheran College, Queensland Australia entered its second phase with the students of KRM-VP visiting their partner school to experience a different culture through this educational and cultural exchange. 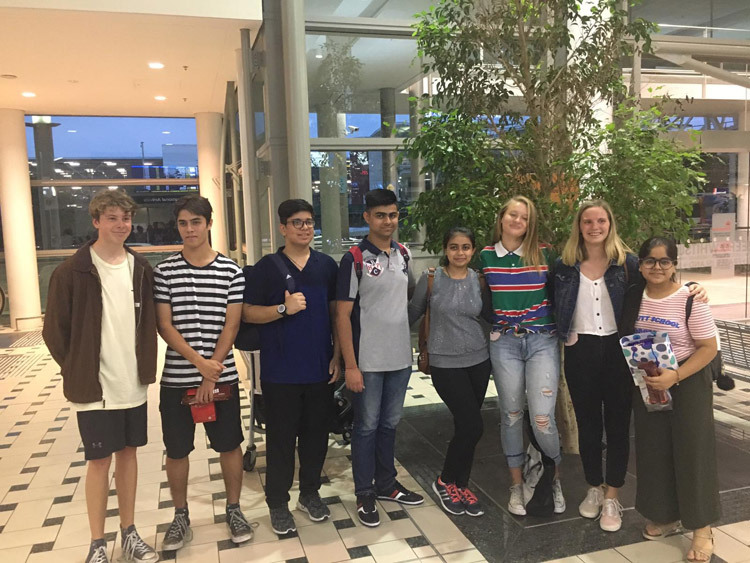 A group of 4 students namely, Ayushi Kapoor, Chandril Tiwari, Vansh Kapoor, Gurbani Kohli, along with 2 teachers from K.R.Mangalam,Vikaspuri left for Australia on 5th October 2018. 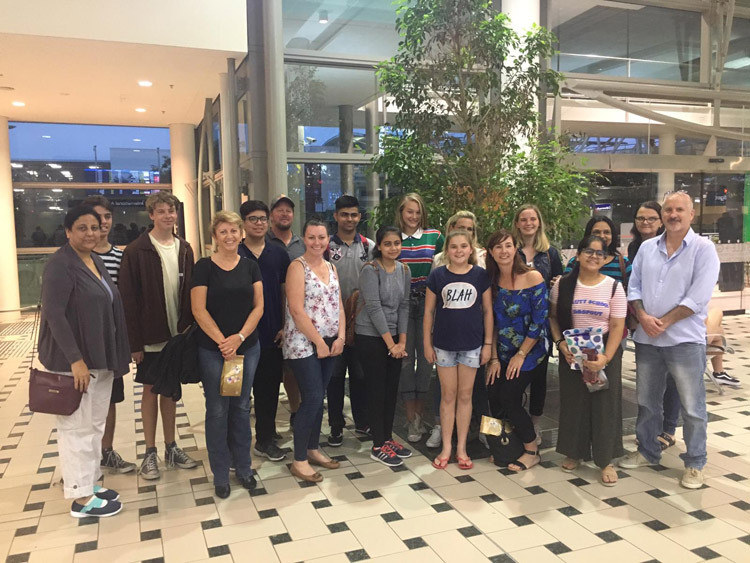 They were warmly welcomed at the Brisbane airport by Ms Kylie Day &Ms Natalie Mcauley along with the host families. After a brief introduction the students and teachers left with their respective host families. The next day they were all taken to the Burleigh Beach on the Pacific Ocean for a day long outing. The students got a first-hand experience of one of the most beautiful beaches on the famous Gold Coast. 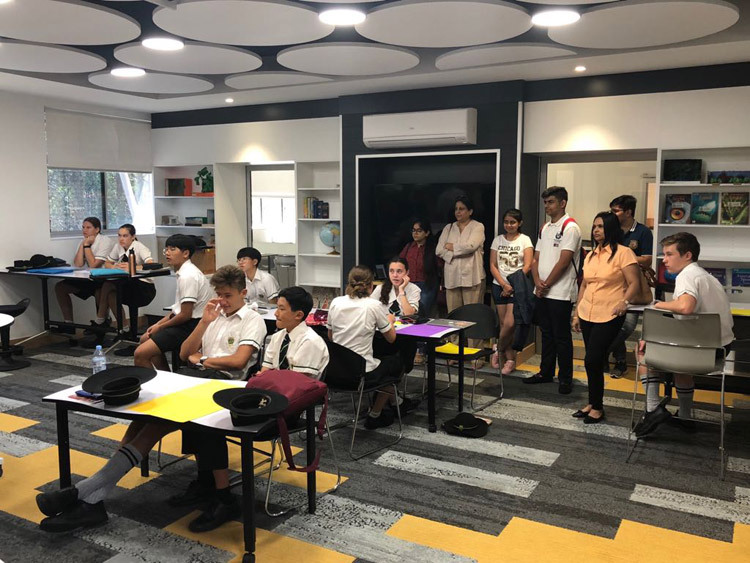 Monday was the day when the students and teachers visited The Trinity Lutheran College. Ms.Kylie took everyone on a tour of the school. It was an interesting experience for the students. Later Ms Kylie took them to the Pacific Fair. Students had a lovely time over there. 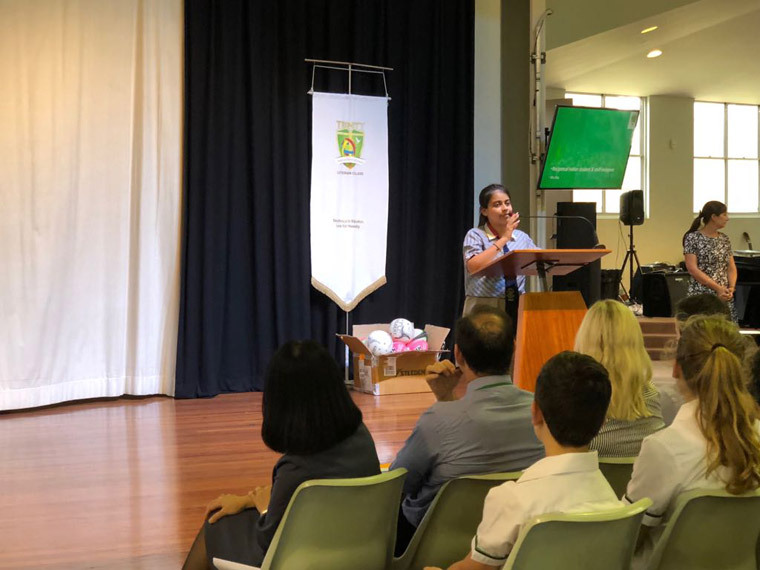 Tuesday was the day when both the students and teachers were formally welcomed at Trinity Lutheran College by the Principal and students of the whole school. 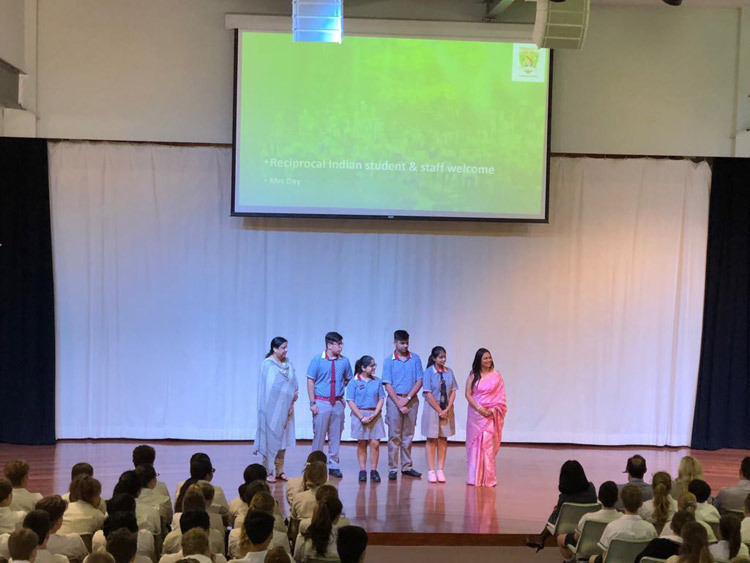 The students and the teachers of KRMVP were introduced to the entire School.